Are the 5th Seal Saints Alive Today? The 5th Seal Saints are people who become believers after the Rapture. If this is the final generation, then they are most likely alive today. They could be a believer’s loved one, perhaps a spouse, child, or grandchild. What happens to them after the Rapture? According to Revelation 6:9-11, they are the first of three groups of martyred believers after the Rapture. 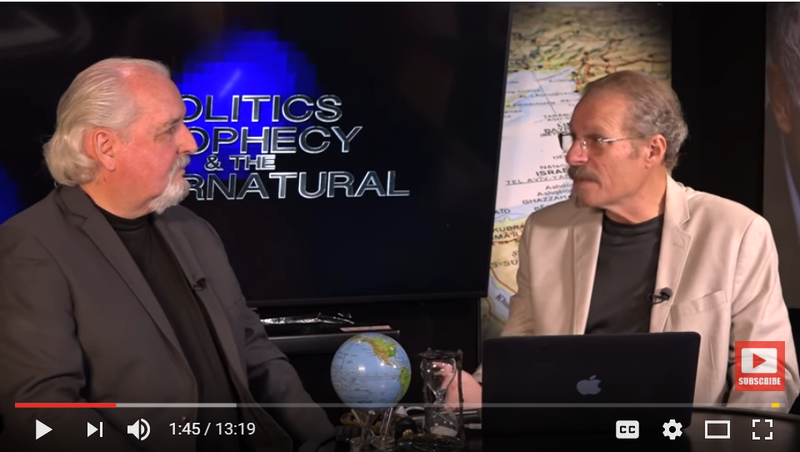 LA Marzulli and Bill Salus identify the 5th Seal Saints and explain their perilous plight in this installment of Politics, Prophecy and the Supernatural. Bill Salus also provides several reasons why people get a second chance at salvation after the Rapture. Lastly, LA Marzulli and Bill Salus discuss the topic of convergence as evidence that these are the biblical last days. This program features the timely teachings of Bill Salus in his new book entitled Apocalypse Road, Revelation for the Final Generation.